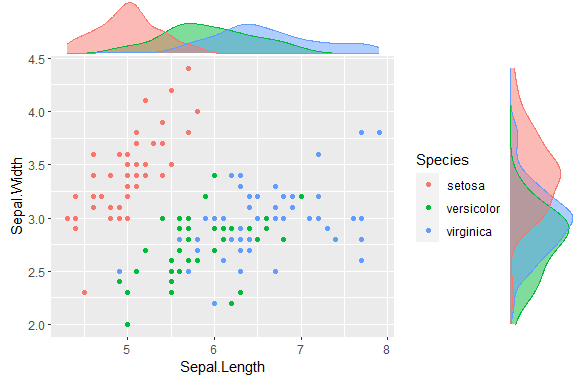 Collection of functions and layers to enhance 'ggplot2'. The flagship function is 'ggMarginal()', which can be used to add marginal histograms/boxplots/density plots to 'ggplot2' scatterplots. 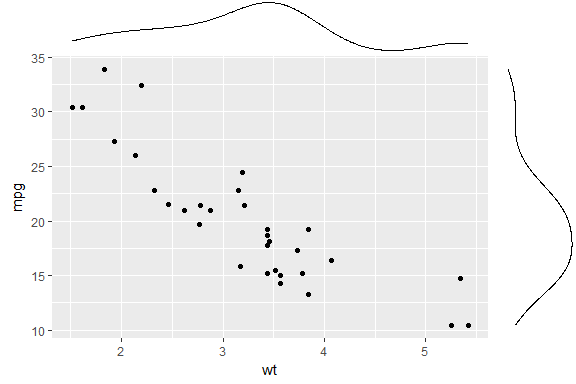 ggExtra is a collection of functions and layers to enhance ggplot2. The flagship function is ggMarginal, which can be used to add marginal histograms/boxplots/density plots to ggplot2 scatterplots. You can view a live interactive demo to test it out! Most other functions/layers are quite simple but are useful because they are fairly common ggplot2 operations that are a bit verbose. This is an instructional document, but I also wrote a blog post about the reasoning behind and development of this package. Note: it was brought to my attention that several years ago there was a different package called ggExtra, by Baptiste (the author of gridExtra). That old ggExtra package was deleted in 2011 (two years before I even knew what R is! ), and this package has nothing to do with the old one. ggExtra is available through both CRAN and GitHub. 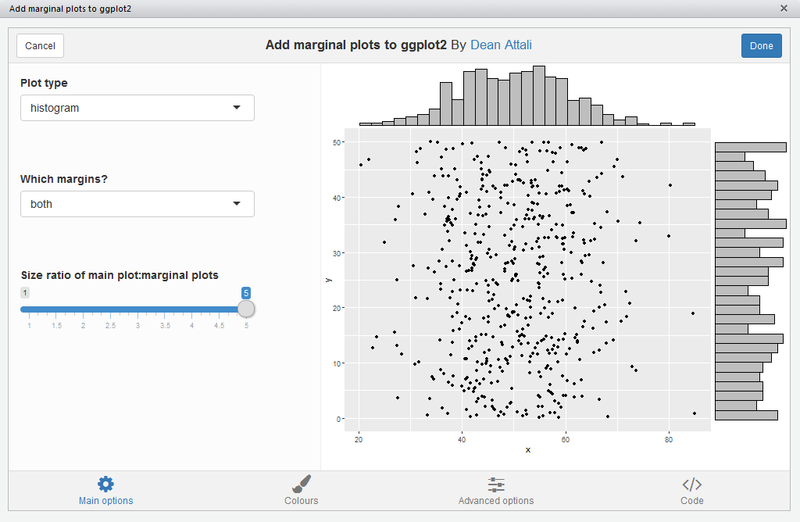 ggExtra comes with an addin for ggMarginal(), which lets you interactively add marginal plots to a scatter plot. To use it, simply highlight the code for a ggplot2 plot in your script, and select ggplot2 Marginal Plots from the RStudio Addins menu. Alternatively, you can call the addin directly by calling ggMarginalGadget(plot) with a ggplot2 plot. 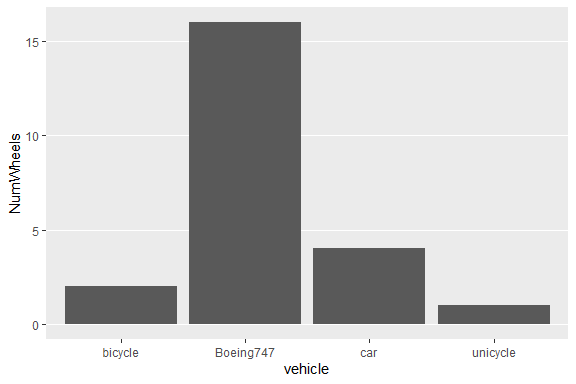 We’ll first load the package and ggplot2, and then see how all the functions work. 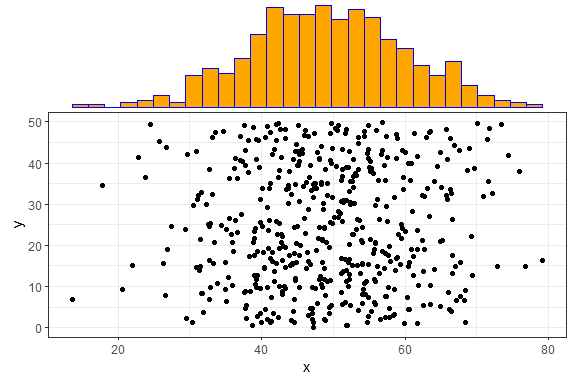 ggMarginal() is an easy drop-in solution for adding marginal density plots/histograms/boxplots to a ggplot2 scatterplot. 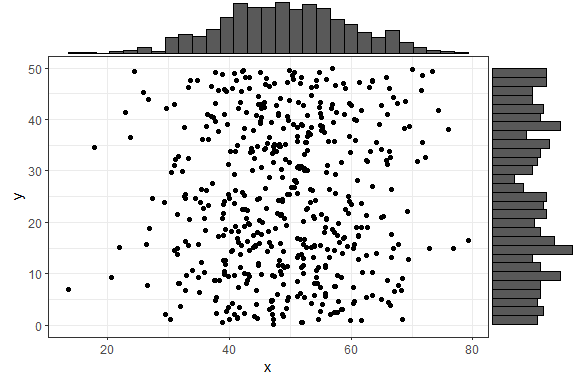 The easiest way to use it is by simply passing it a ggplot2 scatter plot, and ggMarginal() will add the marginal plots. 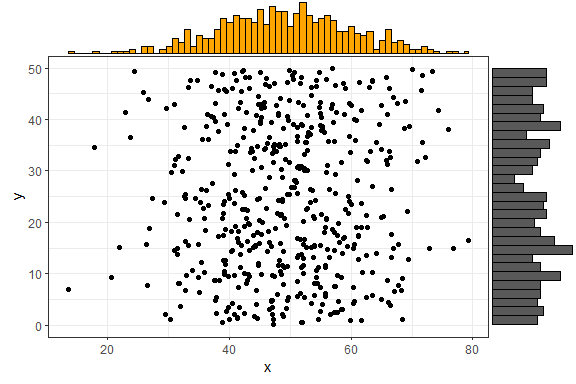 As a simple first example, let’s create a dataset with 500 points where the x values are normally distributed and the y values are uniformly distributed, and plot a simple ggplot2 scatterplot. That was easy. 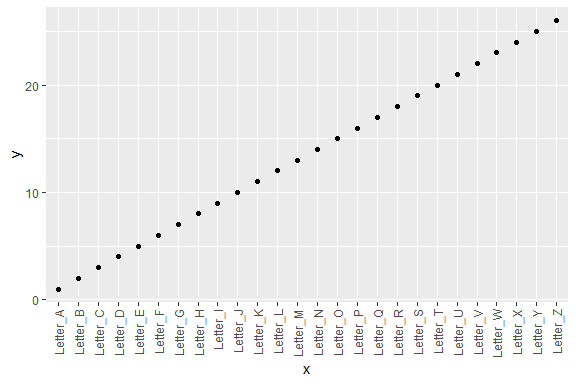 Notice how the syntax does not follow the standard ggplot2 syntax - you don’t “add” a ggMarginal layer with p1 + ggMarginal(), but rather ggMarginal takes the object as an argument and returns a different object. This means that you can use magrittr pipes, for example p1 %>% ggMarginal(). Let’s make the text a bit larger to make it easier to see. Notice how the marginal plots occupy the correct space; even when the main plot’s points are pushed to the right because of larger text or longer axis labels, the marginal plots automatically adjust. 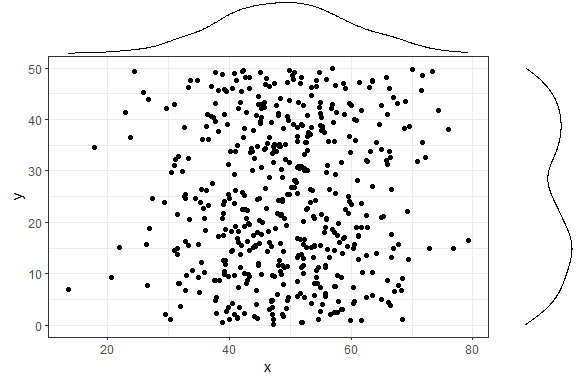 If your scatterplot has a factor variable mapping to a colour (ie. 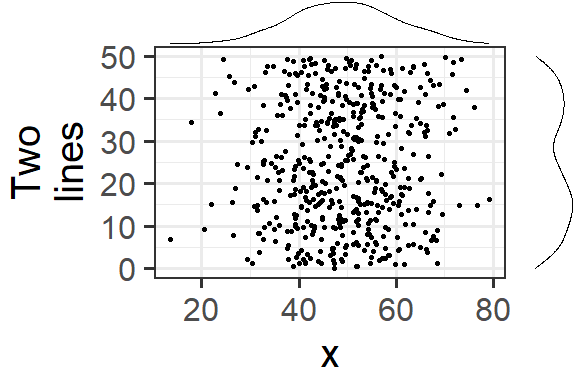 points in the scatterplot are colour-coded according to a variable in the data, by using aes(colour = ...)), then you can use groupColour = TRUE and/or groupFill = TRUE to reflect these groupings in the marginal plots. The result is multiple marginal plots, one for each colour group of points. Here’s an example using the iris dataset. You can also show histograms instead. There are several more parameters, here is an example with a few more being used. Note that you can use any parameters that the geom_XXX() layers accept, such as col and fill, and they will be passed to these layers. 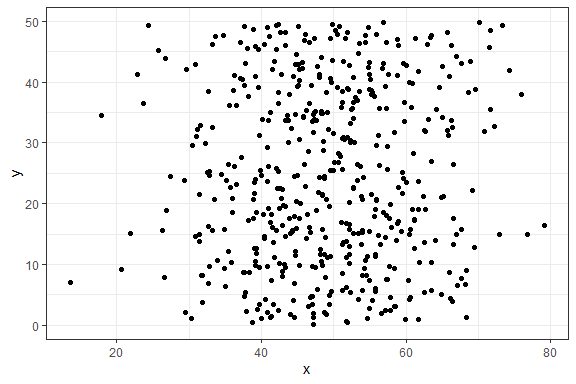 In the above example, size = 2 means that the main scatterplot should occupy twice as much height/width as the margin plots (default is 5). 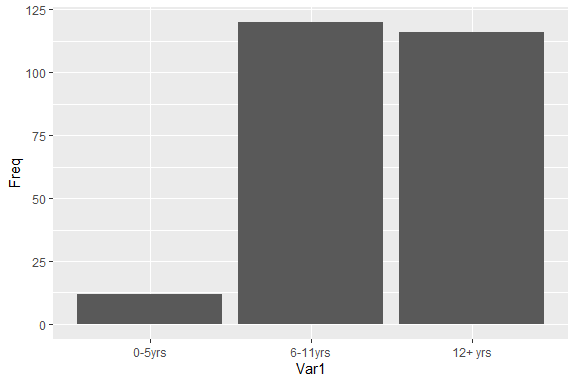 The col and fill parameters are simply passed to the ggplot layer for both margin plots. You don’t have to supply a ggplot2 scatterplot, you can also just tell ggMarginal what dataset and variables to use, but of course this way you lose the ability to customize the main plot (change text/font/theme/etc). Last but not least - you can also save the output from ggMarginal and display it later. (This may sound trivial, but it was not an easy problem to solve - see this discussion). You can also create marginal box plots and violin plots. For more information, see ?ggExtra::ggMarginal. This is just a convenience function to save a bit of typing and memorization. Minor grid lines are always removed, and the major x or y grid lines can be removed as well (default is to remove both). removeGridX is a shortcut for removeGrid(x = TRUE, y = FALSE), and removeGridY is similarly a shortcut for… . For more information, see ?ggExtra::removeGrid. Often times it is useful to rotate the x axis labels to be vertical if there are too many labels and they overlap. This function accomplishes that and ensures the labels are horizontally centered relative to the tick line. For more information, see ?ggExtra::rotateTextX. 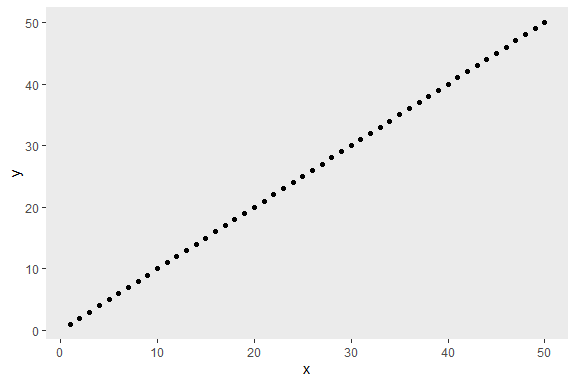 This is a convenience function to quickly plot a bar plot of count (frequency) data. The input must be either a frequency table (obtained with base::table) or a data.frame with 2 columns where the first column contains the values and the second column contains the counts. For more information, see ?ggExtra::plotCount.